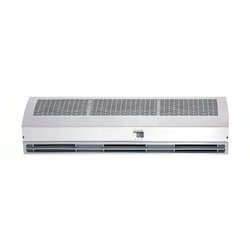 - Simplex air curtain are tailor made units & hence come in all sizes ranging from 24"
Air Curtain is machine used for separating outside environment with inside environment. Available Grades: Main Body - S.S.304/316 PVC coated Matt finish. 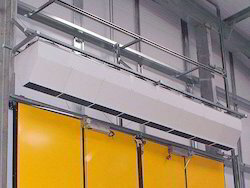 To satisfy the variegated needs of the patrons, we are involved in providing a supreme quality array of Air Curtain. The unsurpassed range is provided by us at affordable rates.